Rebbitzen Devorah Green has served many essential roles in growing and strengthening Jewish women and community. 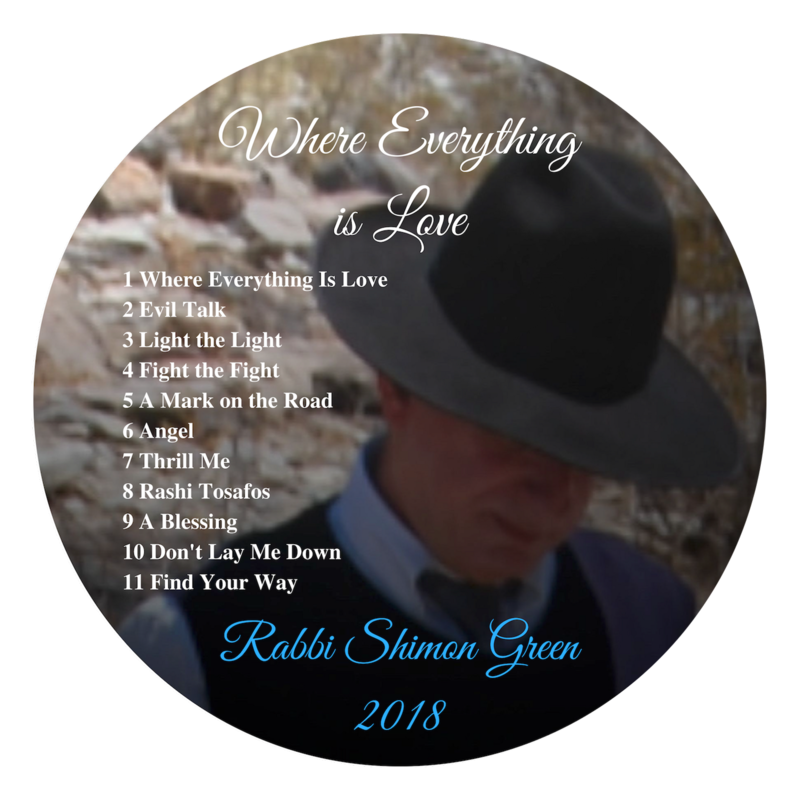 In addition to giving classes, providing counsel to single and married couples, and cooking the most exquisite Shabbos meals for hundreds of people, Rebbitzen Green has written, directed and produced seven live performances by women and for women in Jerusalem. Four of her plays were made into DVDs. They range from dramas to comedies and everything in between. 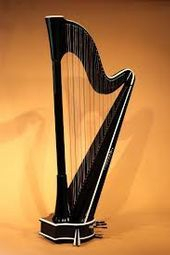 In addition, the Rebbitzen plays the harp, makes jewelry, speaks fluent French, spent some time at Medical School in Italy and learned to weave with an ancient loom! Those fortunate to have met Rebbitzen Green comment on her selfless commitment to her family and community and her unique charm and wit. The Rebbitzen is instrumental in leading our women's programming.